You name it! And Appliance Repair West Vancouver will fix it! With a team of professional and highly trained techs, our company can help you with home appliance problems. There will come a time when the dryer will be clogged with lint, the fridge won’t refrigerate efficiently or the dishwasher will not drain as it should. 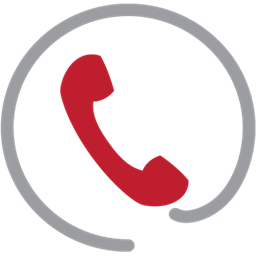 And when appliances break down, you can use our phone number or send us a message and let us take care of them. Our appliance service technician is only minutes away. We fix washers & dryers. Whether they are independent appliances or a combo unit, you can trust the service to us. We provide quick laundry appliances repair service and can fix any problem. Is the washing machine not spinning? Does it fail to drain properly? Is the laundry machine leaking? Does the dryer get very hot? We are here to sort out problems and cover your laundry appliances repair needs in no time flat. Is the oven not baking right? Is the fridge or freezer leaking? We do kitchen appliance repairs in a jiffy. Our expert will respond as fast as possible and will be equipped to troubleshoot problems with any kitchen appliance. From gas and electric ones to major and small units. You can trust us to repair refrigerator trouble but also to provide expert small appliance repair. No matter which appliance we come to fix, we bring the necessary spares and tools with us along with years of experience. Call us now if you have any issue with your appliances. 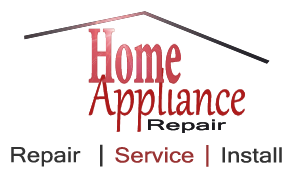 We provide expert home appliances repair in West Vancouver.